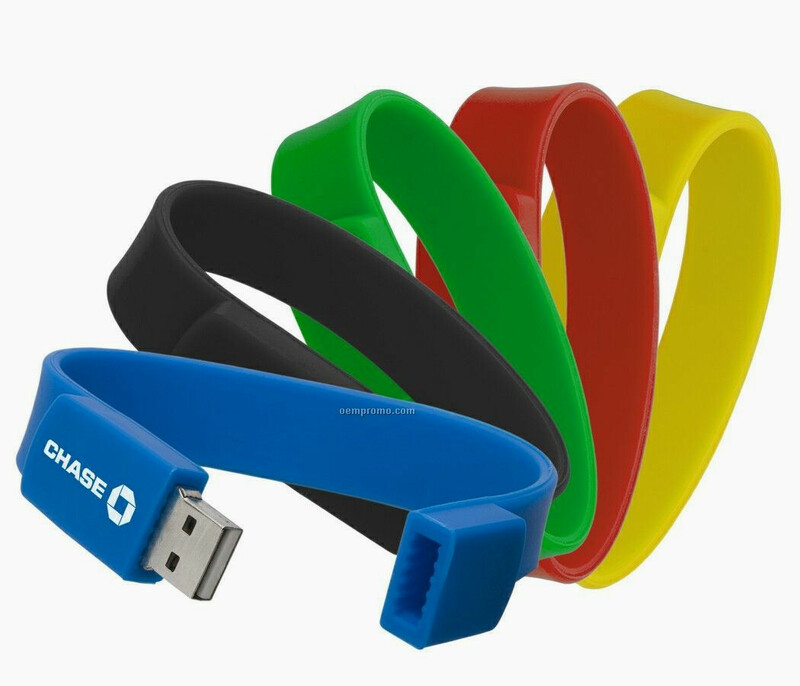 Pen Drive, In a sporty wrist band shape, is a sporty look pen drive which is unique and keeps you ahead from other in styling. Also suitable for gifting purpose & make friends with this new wrist band design. 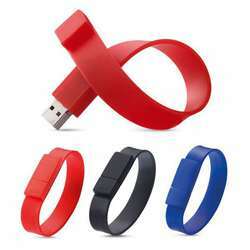 It is a fast and convenient way of transferring all important digital content from one PC to another.